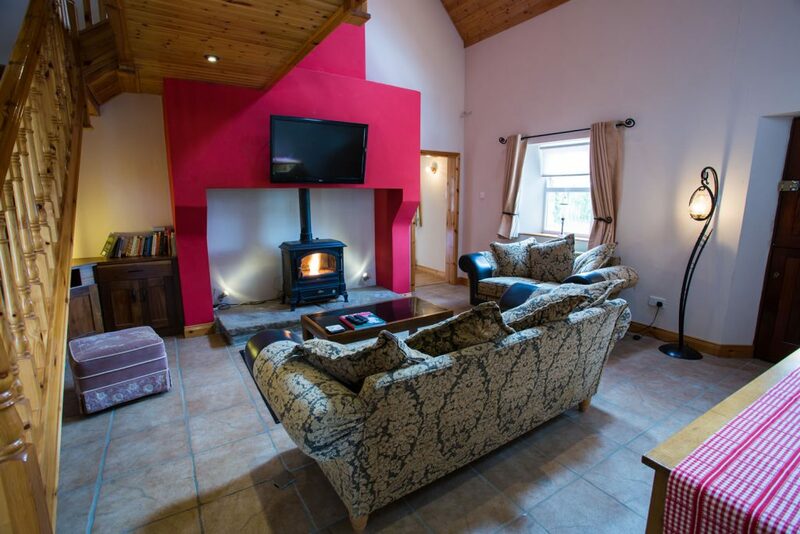 The principal four-star NITB approved farmhouse, offers visitors luxurious accommodation encased in traditional surroundings coupled with breathtaking views across the Fermanagh countryside. Thank you for a lovely stay! Beautiful house and the kids really enjoyed the hot tub and go karts. We had a wonderful time. All the very best. 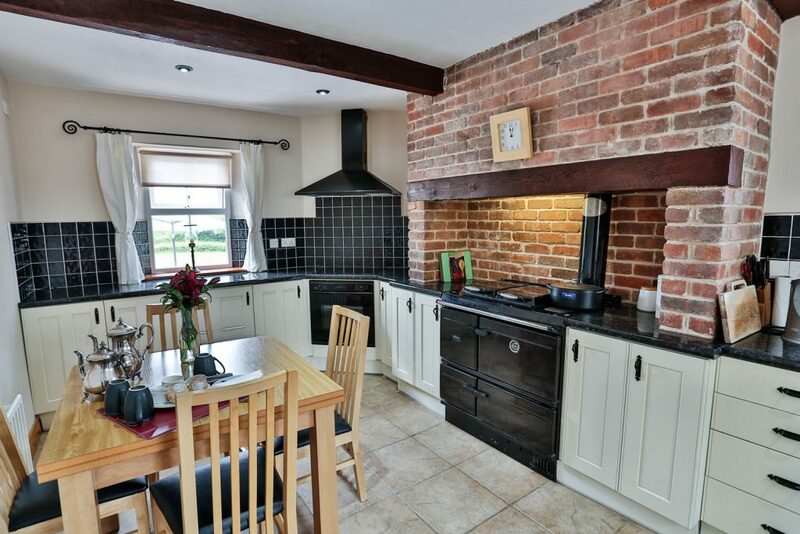 This property can be rented individually, or together with The Stablehouse, which is located on the same site. 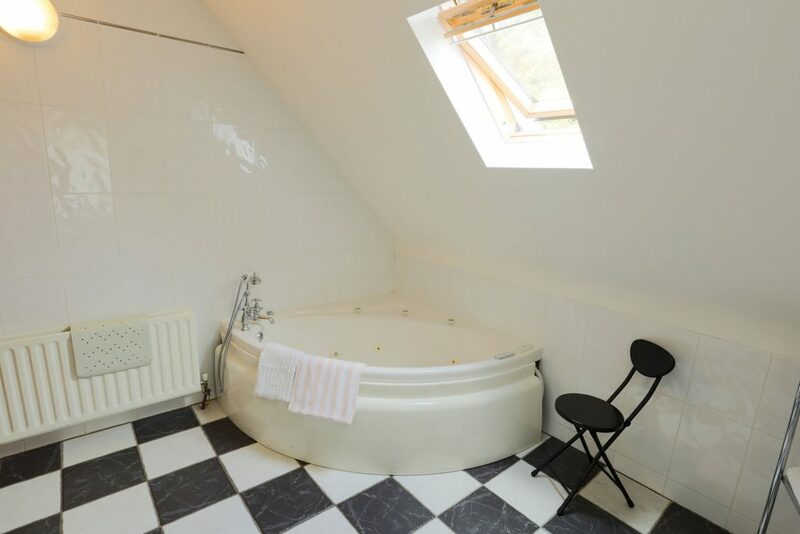 (Where rented together, a 20% discount is available on the rental). 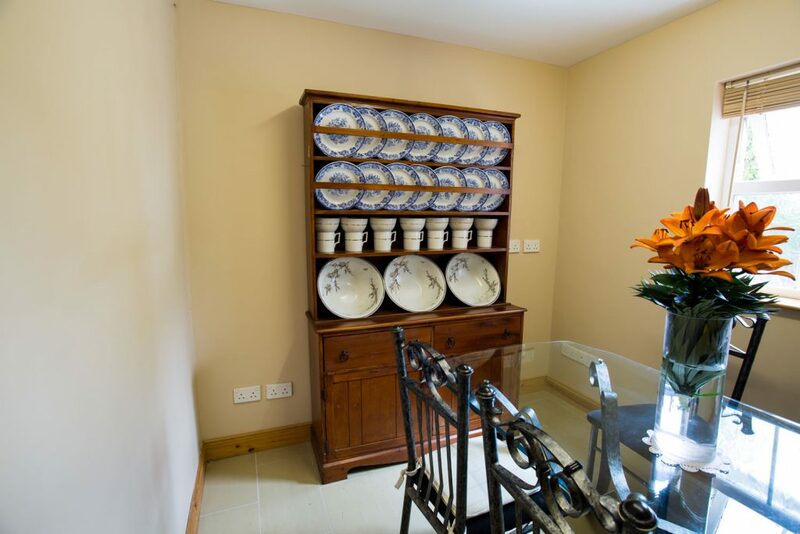 The properties are located three miles from the bustling village of Belleek with it’s host of visitor attractions including the internationally famous Pottery. 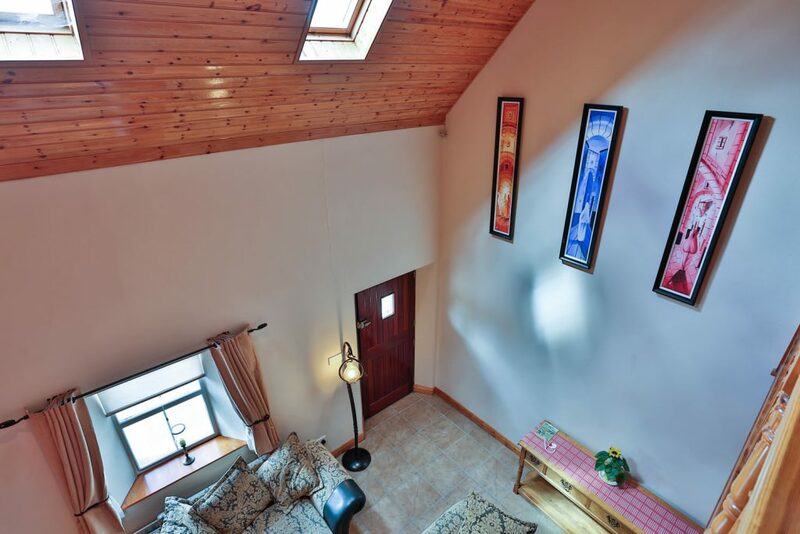 The excellent beaches at Rossnowlagh and Bundoran are within easy reach as is the historically steeped town of Sligo. 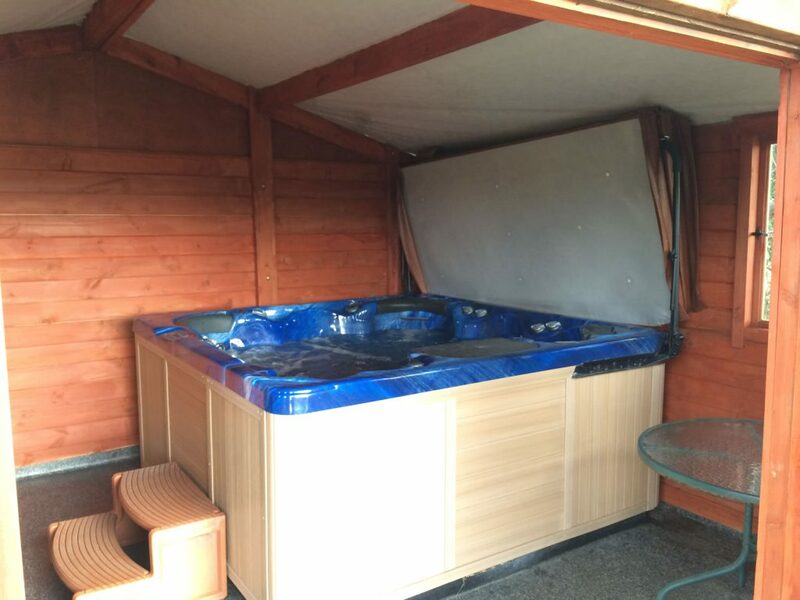 There is a large hot tub and sauna on site. 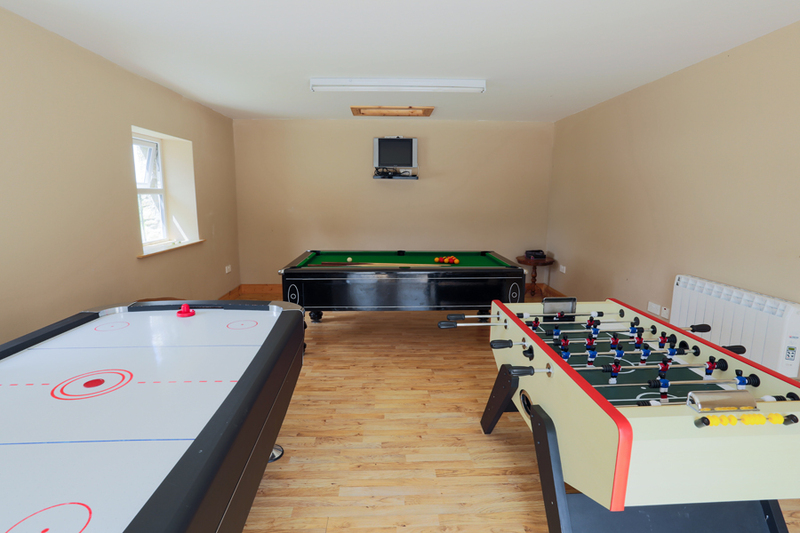 There is also a games-room incorporating a pub pool table, air hockey table and foosball table. 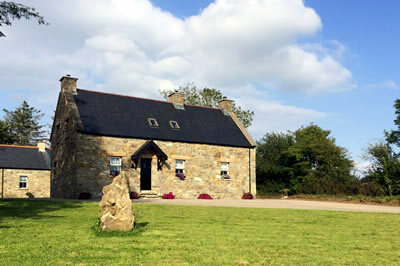 Fassagh House and The Stablehouse can be booked together. Would you like to book both? These rates cover the rental for just Fassagh House. 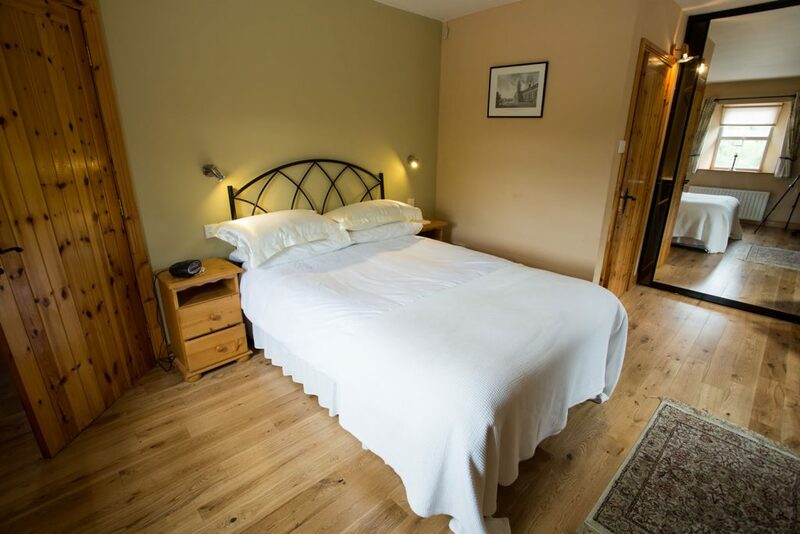 These rates cover the rental for both Fassagh House and The Stable House. What a beautiful home! We couldn't believe how fortunate we were when we pulled in to the lot. This would explain why we drove past the first time! The girls love your scones and were transformed into their 8 year old selves by the toys awaiting them. "It’s the best place to experience the remoteness and wilderness of Cuilcagh if you don’t fancy the popular route up the boardwalk." Such a beautifully clean and laid out cottage, the views from the cottage and the lane up the side of the cottage are breath-taking, the hot-tub and sauna are the business we all enjoyed it, one of the highlights for me was sitting out front at night with a beer not a neighbour or anyone to look at you, I will miss this place, but i will be back, Josephine has got another regular.